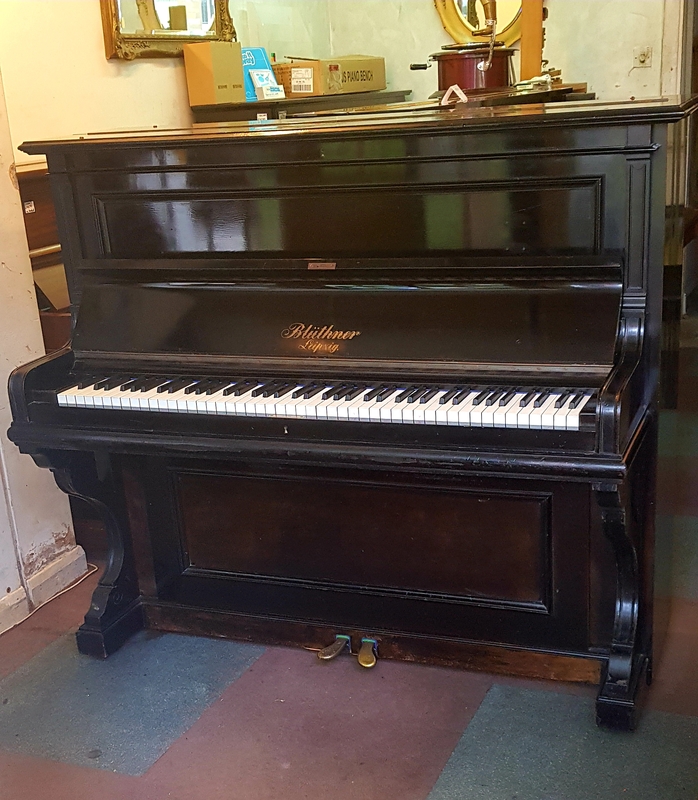 Hampstead Pianos is proud to offer Piano Restoration Services, Tuning & Polishing, Removals, Digital Pianos & Piano Hire. 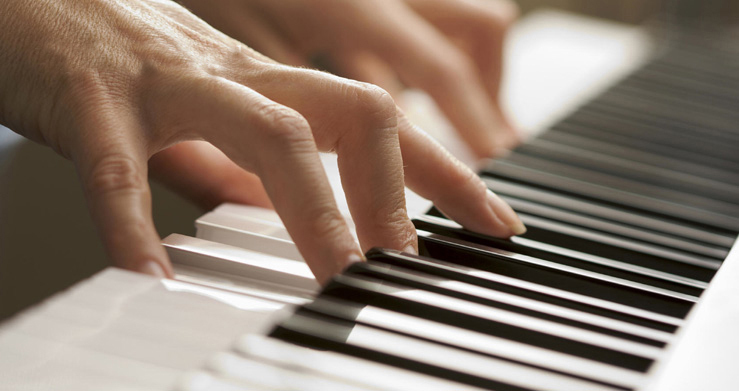 We are highly experienced, with an enviable reputation, in a full range of Piano Restoration services. 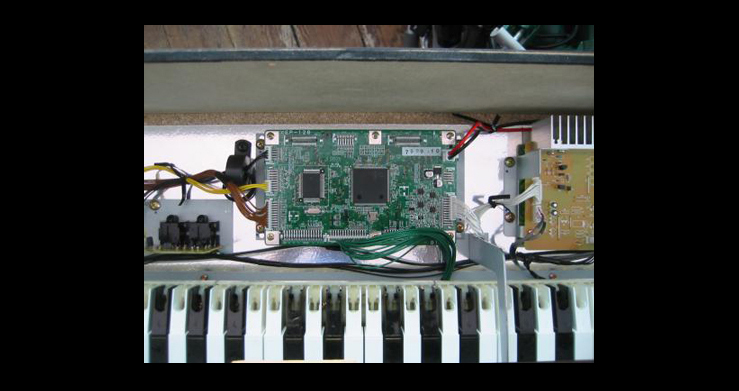 We carry a large range of new & second hand acoustic and digital pianos, and uprights and grands of all sizes. 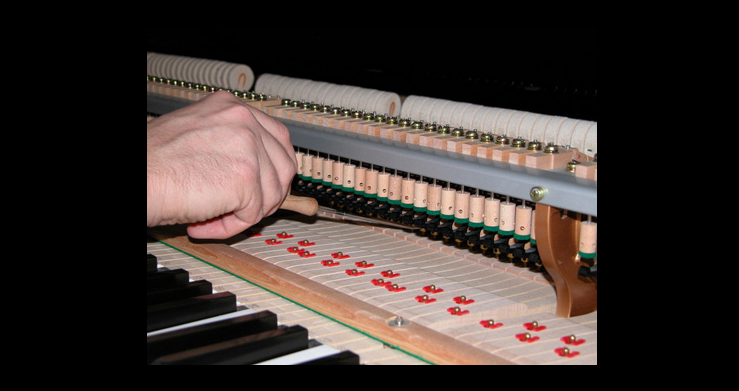 We also specialise in transplanting new pianos into decorative period cases giving a new life to old pianos. This achieved by keeping the beautifully crafted case but replacing the old workings with a modern piano the inside. If you are searching for something special, we will always try to help. Try-before-you-buy and hire schemes start from just £32 per month. 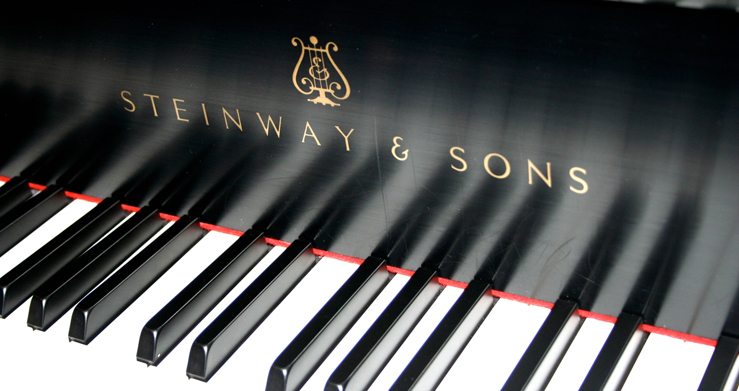 New starter pianos start from £1650 (including delivery and tuning), and used pianos from £500. 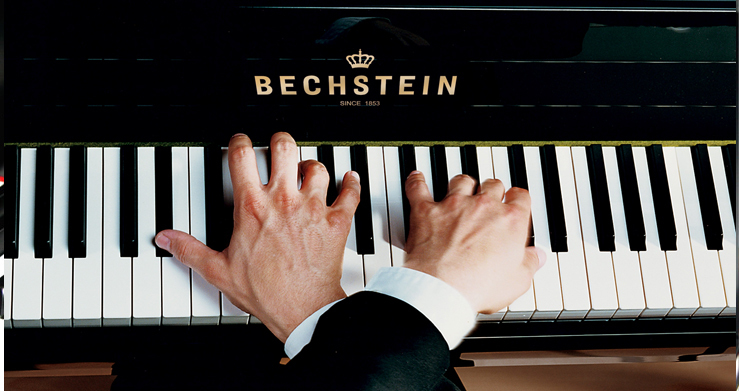 We are also part of the Arts Council of England initiative – the Take it away scheme offering up to 9 months interest free credit on instrument purchase. 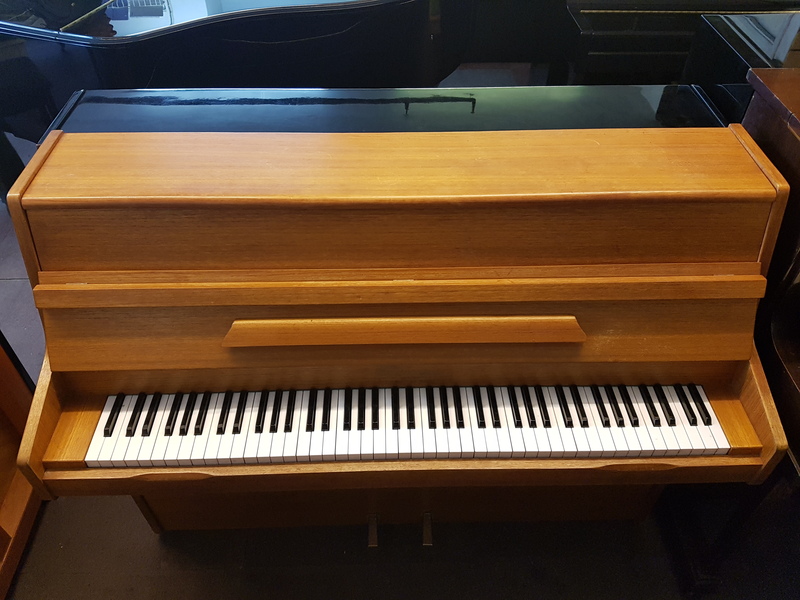 With many decades of experience in the piano trade our expert team of Tuners/ Technicians/ Polishers and Removers will go out of their way to help you find and restore (if necessary!) your perfect instrument. To speak to a member of our team for some free advice please call today.